The Bishop of Edinburgh, the Rt Revd Dr John Armes, was delighted to announce that the The Revd John Conway, has been appointed the new Provost of St Mary’s Cathedral. 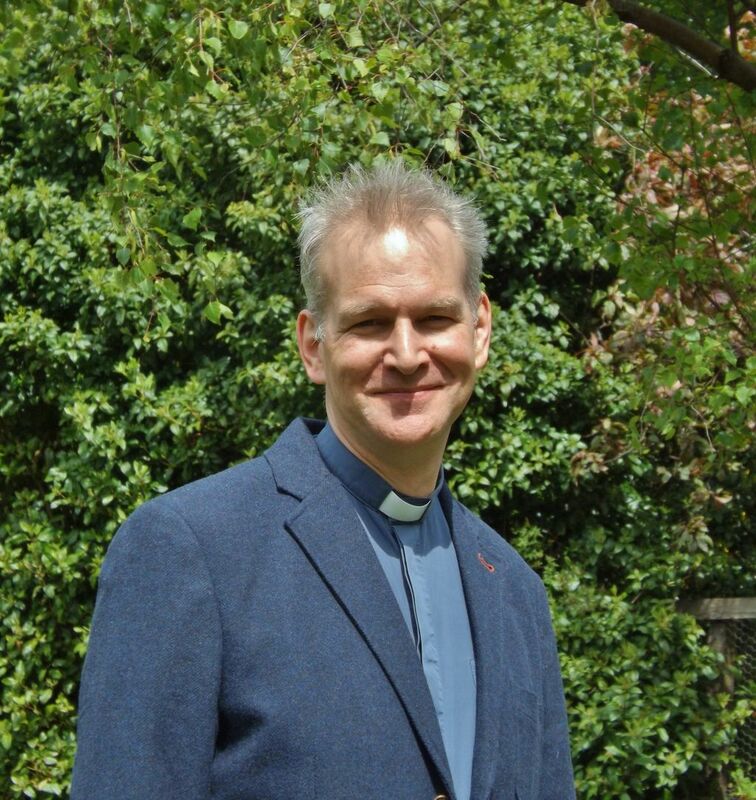 The Revd John Conway has been the Rector of St Martin of Tours, Gorgie/Dalry in Edinburgh since 2001 and will take up his new role in September. “The Cathedral, with its prominent location in the centre of Edinburgh, its wonderful liturgies and excellent music, and its wider role in the life of our cosmopolitan city, is also, along with the Bishop himself, a central focus of our Diocese and our common mission to respond in faith to God. Working with the Bishop and the Cathedral team I relish the opportunity to build on and develop those roles. The Revd John Conway succeeds the Very Revd Dr Graham Forbes, who has been in post since 1990 and is retiring at the end of June.